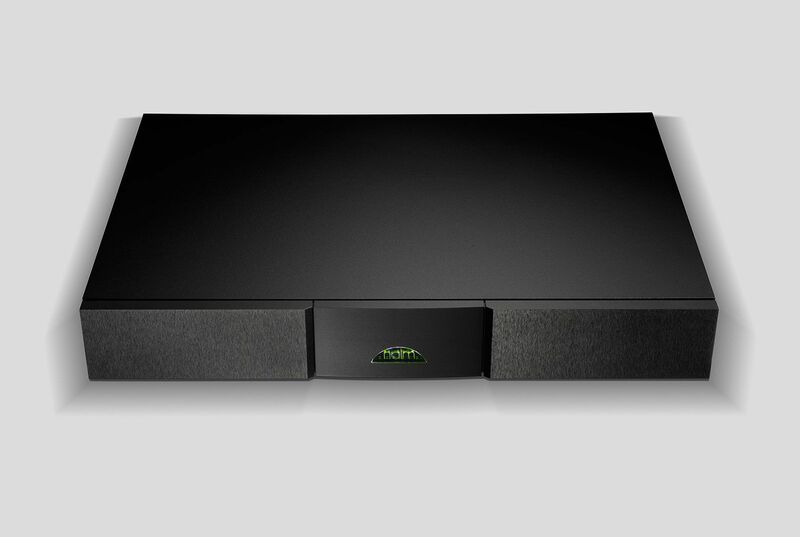 The XP5 XS evolved to partner our ND5 XS network player. 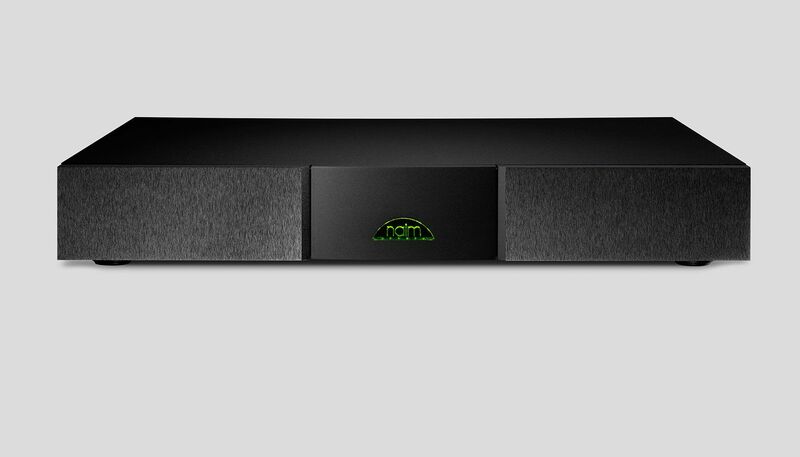 Its slimline XS Series enclosure, solidly constructed from aluminium extrusions and a brushed and anodised front panel, makes it a fine visual match for its partner. 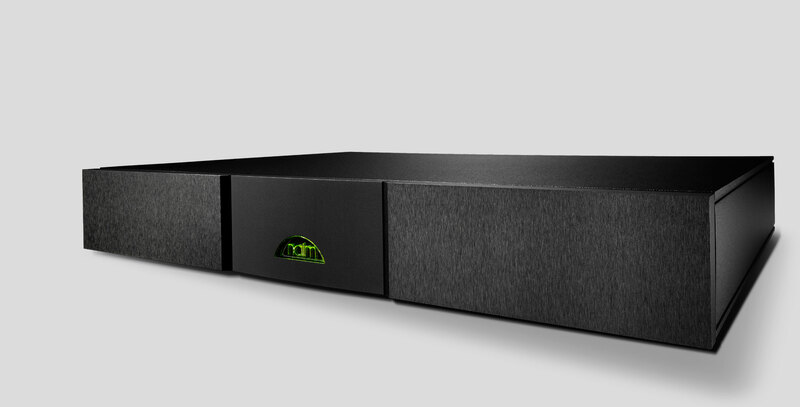 However, as with our other power supplies, it can also be used to upgrade other components in the Naim Audio range. Its low-capacitance ceramic heat sinks, large smoothing capacitors and 250VA transformer give it the performance to match its looks.